Over a decade climatic conditions, human’s lifestyle and eating habits gave a hike to the problem of hair fall and baldness. 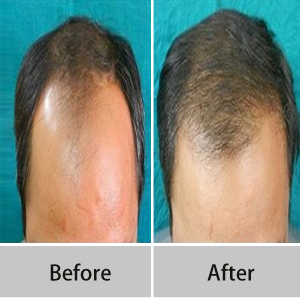 Due to which Hair Transplant Treatment was started to give a solution to your problem of hair loss and baldness. Hair transplantation surgery can restore a person’s hair by moving his hair follicles from one part of the body to balding area in such a natural way that no one can tell they had a hair transplant, even upon close examination. In fact hair transplant clinics bring a revolution in hair loss treatment as it has proven that hair loss is no longer a problem. Nowadays such techniques for hair transplant have come which are absolutely pain free. 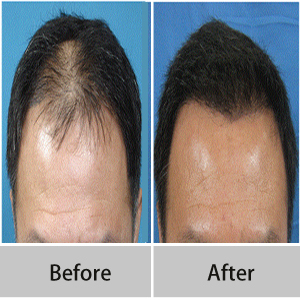 In hair transplant surgery hair are placed according to the direction and angle of the natural hair growth. Hair transplant is mainly done on head but males can take the treatment to restore beard and moustache hair, eyelashes, eyebrows and even body hair also. And hair transplantation provides natural and undetectable results for all the areas of treatment. Dr. Gambhir has special interest in hair transplant, so he established Persona-FnS to give best hair transplant treatment in Delhi. He did his Bachelor’s Degree in 1995 from Banaras Hindu University and later on did his residency in general surgery from same hospital and completed his post graduation in 1999. He got his board certification in Plastic Surgery in 2004. Since 2004 he is working in Sir Ganga Ram Hospital as consultant Plastic and Cosmetic Surgeon. In FUS method a strip of scalp is removed and the wound is stitched back. The strip of scalp is cut into small pieces called grafts, which are then transplanted back into the thinning area of the individual’s head. But this method leaves a scar at the area from where strip is taken. In the procedure of FUE hair are taken from the back of scalp or body bear as required. The hairs are taken in the form of follicular units (graft). Each follicular unit contains 1-4 hairs. In an individual person 90 % of the grafts contain two hairs. The average is 2.5 hairs. The slits are then made in the scalp. The follicles are then inserted into the slits according to the desired density. The process is of 4-7 hours result are apparent after 5-6 month. How much hair restoration is to be done. Individuals natural structure of hairs. Cost – Depends on area, method and amount of hair restoration. Team members comprises of well qualified, skilled and experienced doctors as well as surgeons. Uses latest tools and techniques. Proper guidance given to patients before and after the treatment. Pre-examination and tests are conducted before starting the treatment. Patients satisfaction is there main motto . 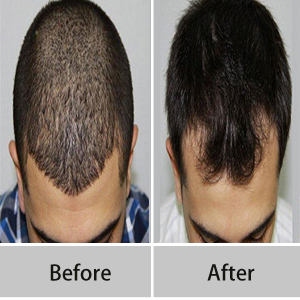 Providing hair transplant treatment at an affordable cost Hair Transplant at Persona-FnS gives an amazing result which returns back your lost confidence and personality due to hair loss or baldness.